The options are endless, the choice is yours. 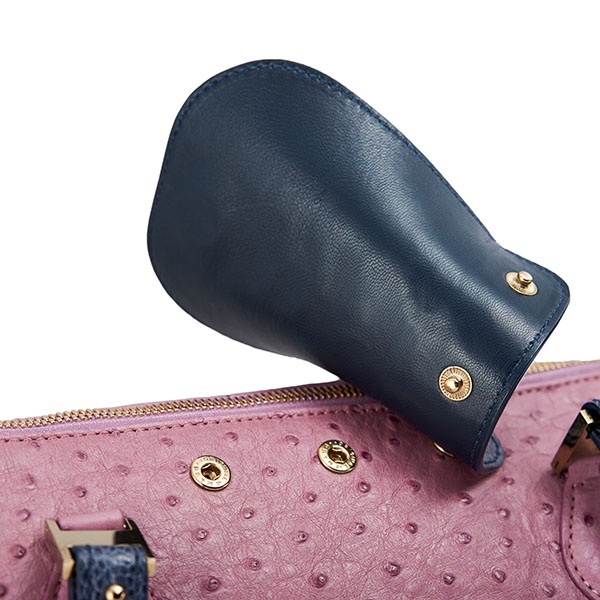 The luxurious handbag with exchangeable handles and flaps - play with colours and change the look of your handbag within seconds! Flaps and handles can be ordered separately in a wide range of colours and the handles are available in two different lengths. 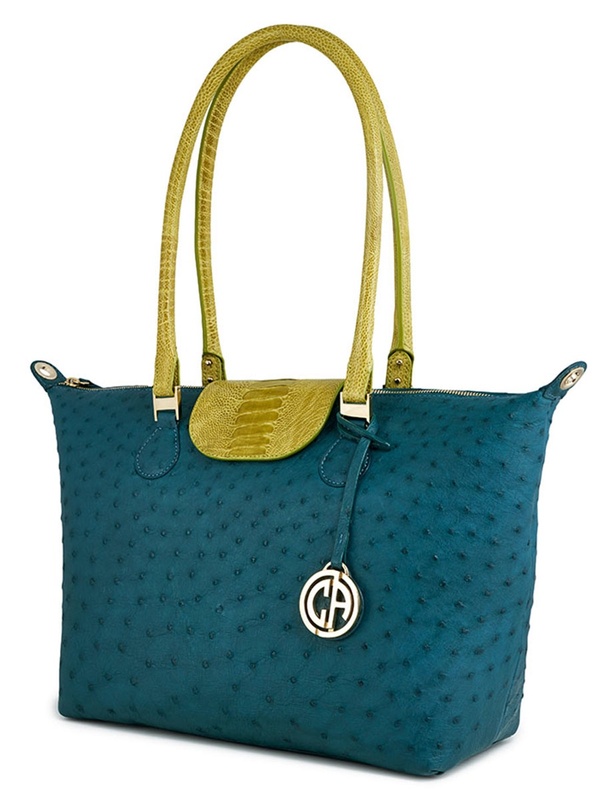 Size of the bag: 38 cm wide, 13 cm deep (at the bottom), 25 cm high (without handles). Innovative and stylish originality lies at the heart of the Coco d’Afrique philosophy. 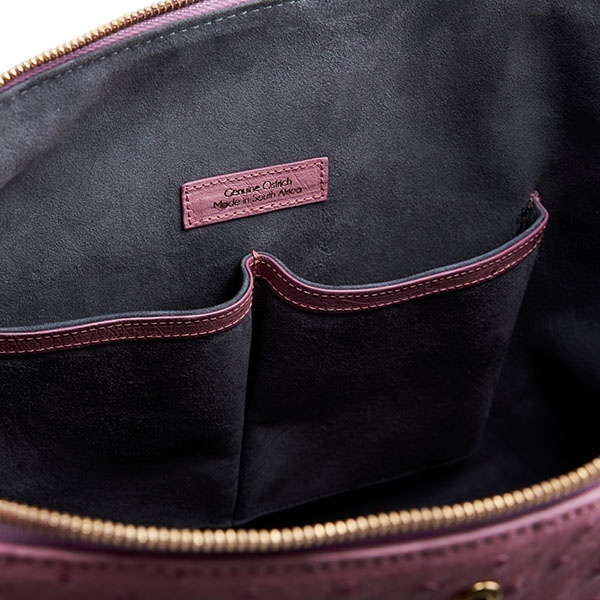 Taking its inspiration from a love of classic French style, the company creates the finest leather handbags, designed and handmade in South Africa to the highest international standards. Its commitment to the best production values, sophisticated designs, quality finishings and outstanding service sees it deliver a truly exceptional product. 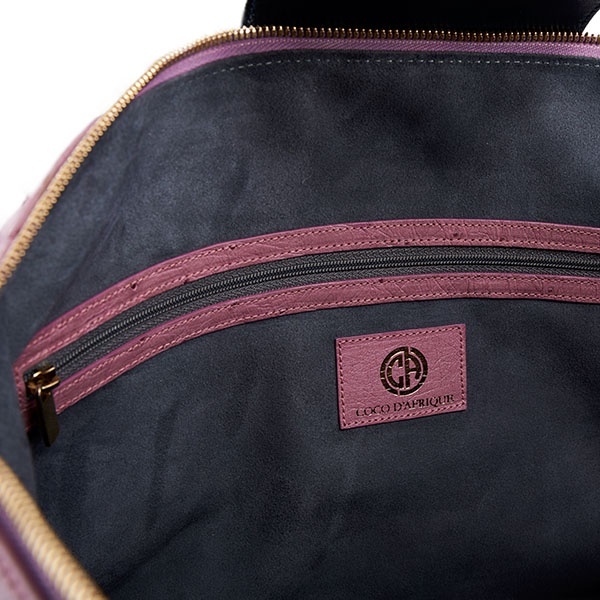 Each bag is handcrafted to reflect the passion and expertise of its makers, and to deliver a product of distinction for the modern, self-confident woman who wants a fashion accessory that reflects her style and personality. 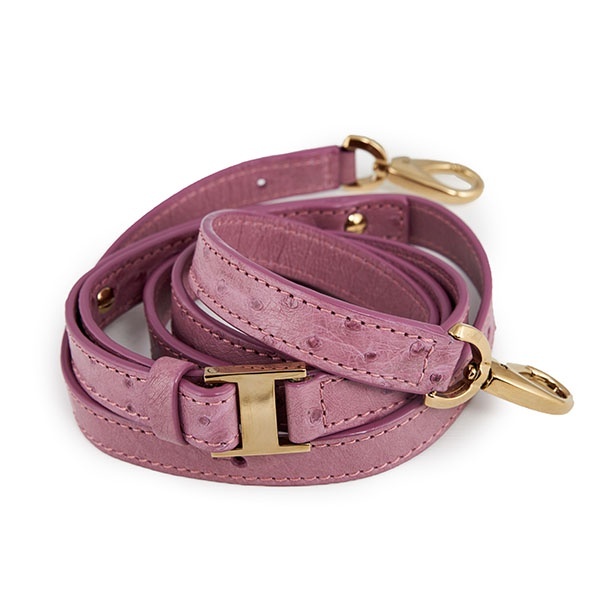 Each is a product of beauty that will appeal to any woman of class who appreciates exclusivity, enduring elegance and ethical production values. 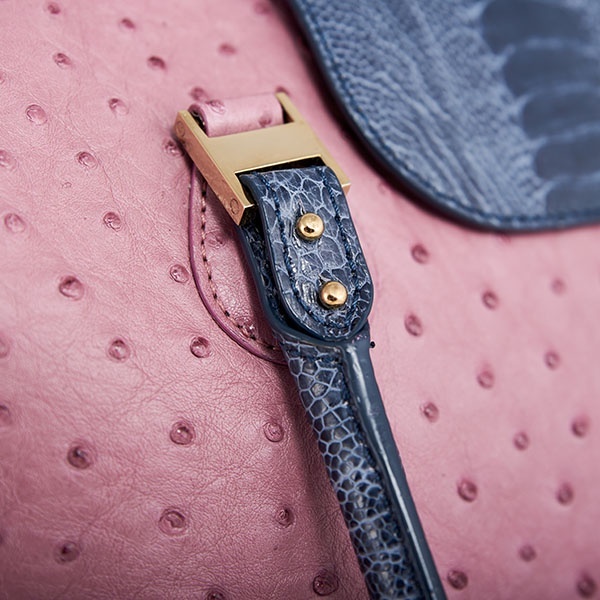 The brand has partnered with the best leather producers in South Africa – a country known for the high-quality of its exotic leathers – and is confident its materials have been sourced from farms that adhere to sustainable practices. Its products are handmade by skilled South African artisans in factories known for their exemplary working conditions.  COCO d'AFRIQUE is determined to grow the market share of its high-end accessories and deliver on its brand promise of honest quality so that all – from farmer to retailer, and most importantly its customers – are proud to be associated with its brand.